Moebius Models is going to have SDCC exclusives this year in the form of pins. 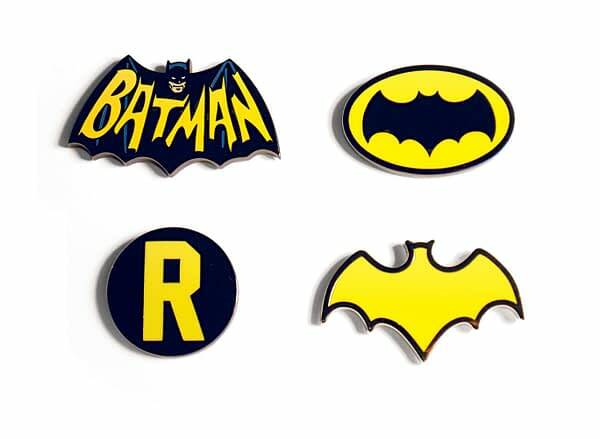 Batman ’66 and 2001: A Space Odyssey will have the honor of having new enamel pins at the booth. 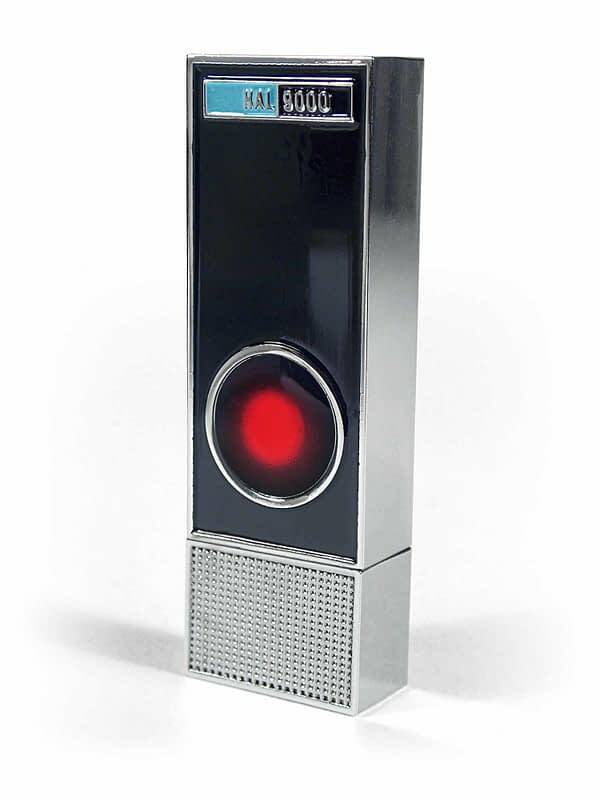 On top of pins, however, is one of the cooler exclusives at this year’s show: a HAL9000 flash drive. That I will be attempting to get. 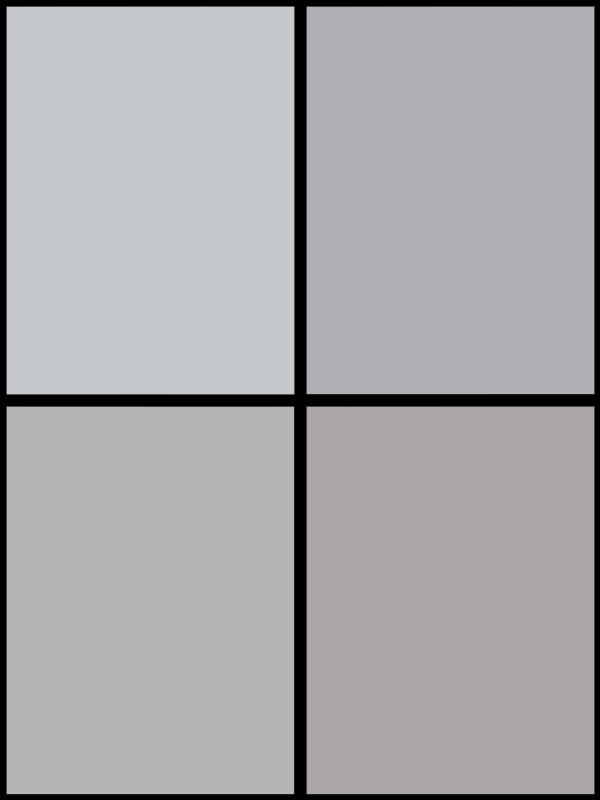 Check them all out down below! Commemorate the 50thanniversary of Stanley Kubrick’s sci-fi masterpiece, 2001: A Space Odyssey. This San Diego International Comic-Con exclusive pin features a black nickel backing with white and red enameled details. The Discovery pin is nearly 2½” long and features butterfly clasps on the back for attaching to clothing, hats, purses and backpacks. 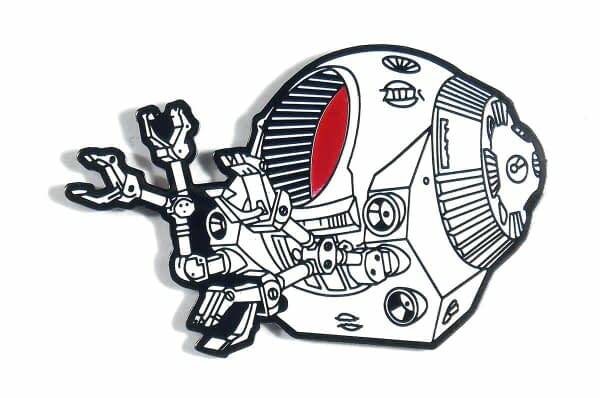 Also look for our 2001: A Space Odyssey EVA Pod lapel pin! Commemorate the 50thanniversary of Stanley Kubrick’s sci-fi masterpiece, 2001: A Space Odyssey. This San Diego International Comic-Con exclusive pin features a black nickel backing with white and red enameled details. The EVA Pod pin is nearly 2” wide and features butterfly clasps on the back for attaching to clothing, hats, purses and backpacks. 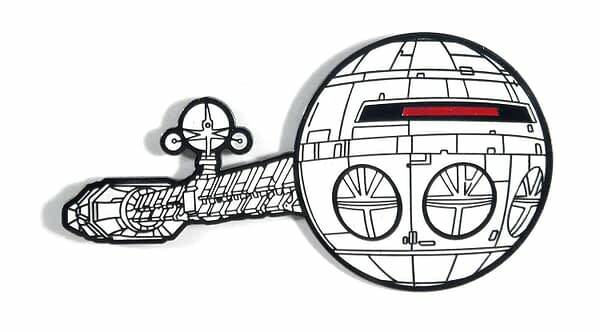 Also look for our 2001: A Space Odyssey Discovery lapel pin!